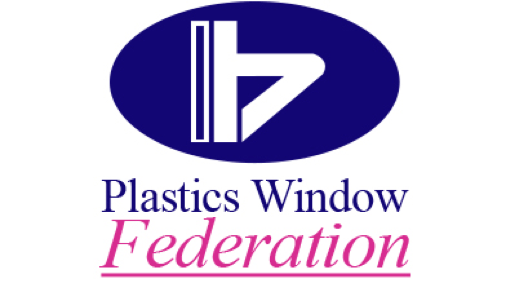 We offer traditional casement, tilt & turn and vertically sliding sash style windows. 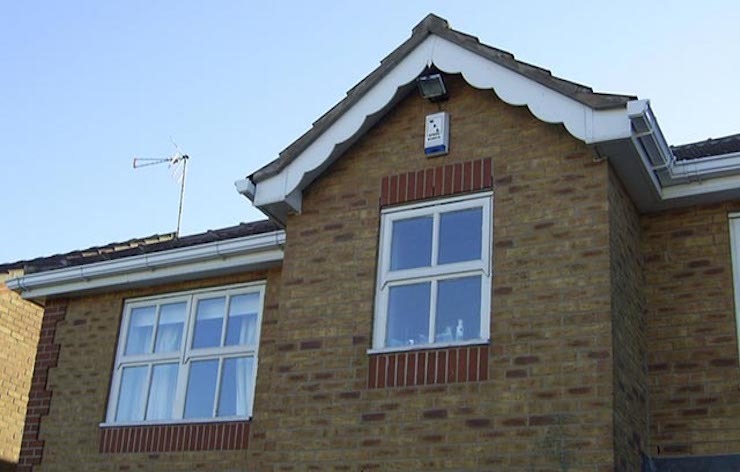 We offer a comprehensive product range in roofline and rainwater systems. 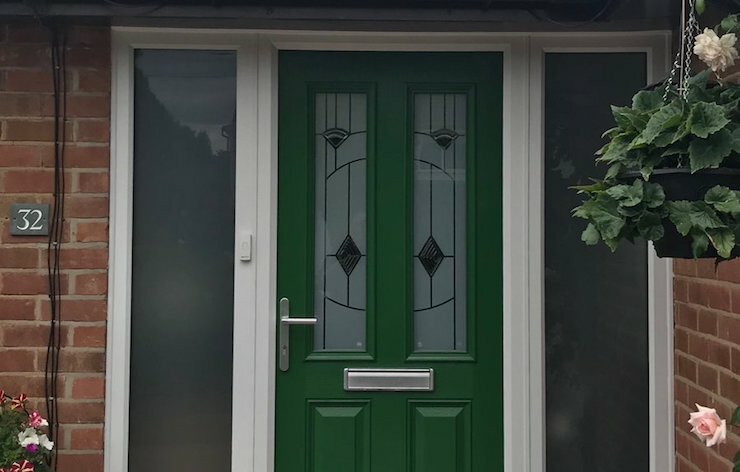 We specialise in Entry Doors, Composite Doors, French Doors and sliding Patio Doors. 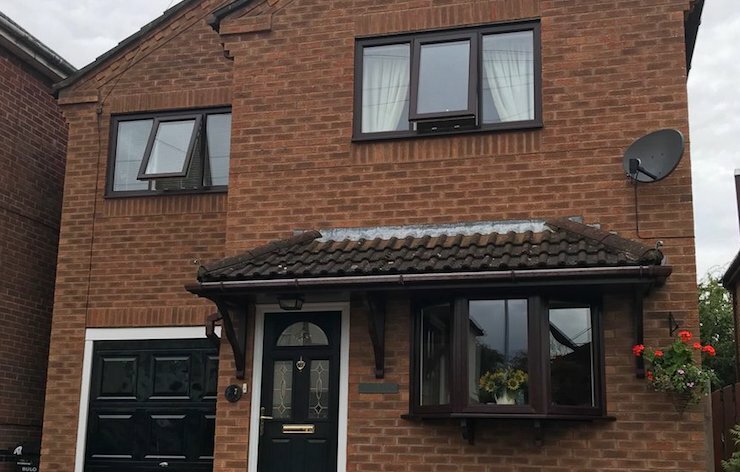 10 year guarantee on all installations – Quality products at affordable prices – Energy savings and sustainability – Highest security available. 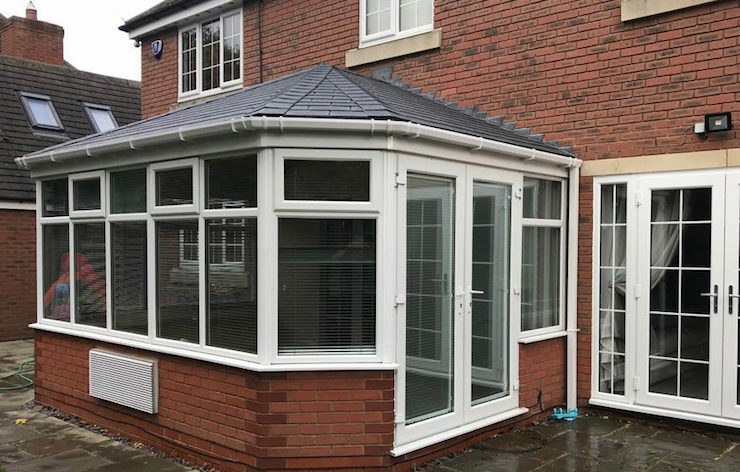 Whatever your home improvement project – be it a new front door, new fascias or window installation – we guarantee that you will have a dedicated project manager from beginning to end. This gives you one point of contact and peace of mind.